You are here: Home / How To / Is Your Home Costing You Too Much Money? Is Your Home Costing You Too Much Money? Your home is probably one of your favorite place in the world. I know for me it is, I love nothing more than slouching out on the sofa and checking out sites like this one online. It should be the place where you feel safe, secure and comfortable no matter what you’re doing.It should be the place where you feel safe, secure and comfortable no matter what you’re doing. It’s the place to create memories, spend time with your family and escape from the stress and worry of your everyday life. One of the worst things is when those worries invade your home. Nowhere is this worse than when you realize that your beloved home is actually costing you large amounts of money. Fortunately, that doesn’t mean that you need to pack up and move, there are plenty of simple and easy ways to make your home more cost efficient and save money. 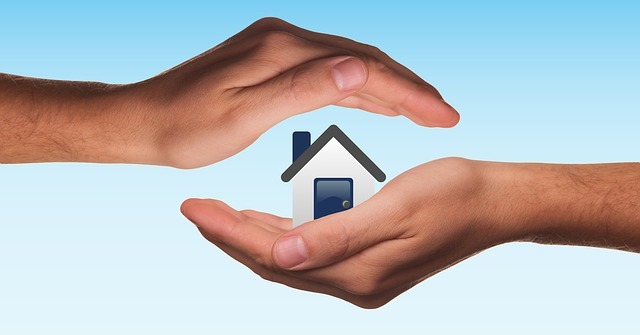 Home insurance is, of course, incredibly important. That last thing that you want is to find yourself the victim of a crime or natural disaster with no insurance to protect you and your family. But it also can be one of the biggest ways that your home costs you a large amount of money. Make sure that you shop around to find the best possible deal. Many people will assume that their mortgage providers insurance price is the best that they can get but you’ll actually be better off by exploring what other insurers have to offer. You should also make sure that you’re getting the right cover for your property. After all, if you’re living on the top floor, then you’re probably not going to need any garden cover. Far too many homes are basically throwing money away because they are so energy inefficient. By saving energy, you’ll not only make your home more environmentally friendly but will save yourself a decent amount of money as well. There is also a whole variety of schemes, like the REES Scheme, that can incentivise you to make your home more energy efficient. These kinds of schemes offer rewards for implementing energy-saving measures in your home and also will assist in supplying you with ways to make your home more energy efficient overall. Solar power is actually one of the cheapest ways that you can power your home. 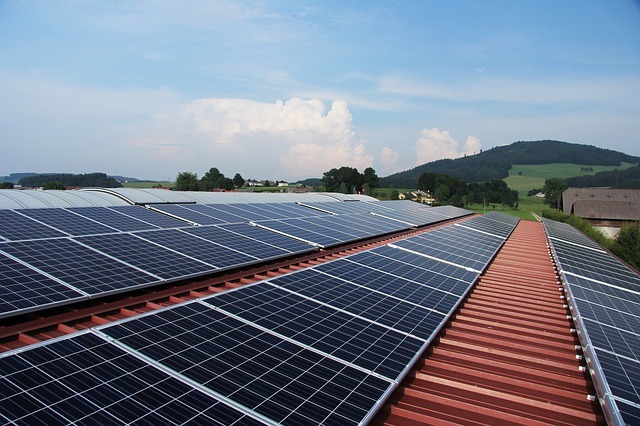 Photovoltaic panels are, of course, the best and most well-known way to incorporate solar power into your home but sometimes that’s not really an option for a lot of people. If you live in a flat or apartment, then there are still things that you can do. There are plenty of options for powering appliances, as well as lighting and heating solutions, that use solar power. 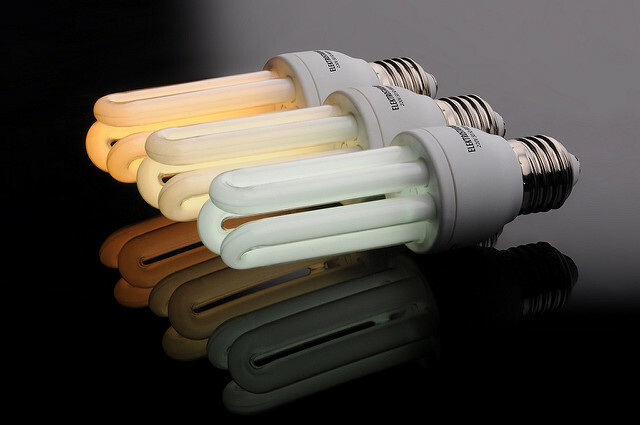 There are so many ways to save money on electricity especially when using small appliances. Check out the best electric griddles on the market as well as looking into other money saving appliances when shopping. Your home is always going to cost you money; that’s just a fact of life. But by following these simple tips, you’ll be able to save a surprisingly large amount of money. This means that you can get back to enjoying your home as the safe, comfortable space that it’s supposed to be without constantly worrying about the effect that it’s having on your bank balance. Having great tips like this when buying a home relieve a lot of the initial anxiety that most of us have when making a large purchase. Be sure to keep an eye out here at Product Review Cafe for more great articles on home buying, especially for first time home buyers.